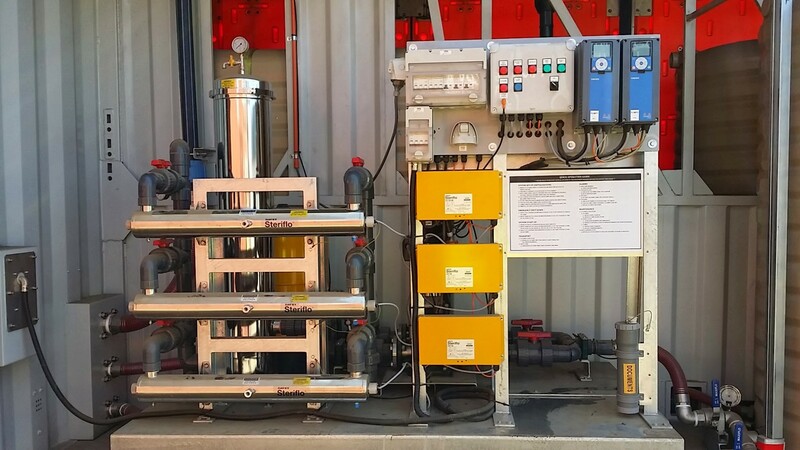 Innovact Consulting provided Engineering, Design, Compliance and Approval services to our client in developing a range of Potable Water Tanks for the remote accommodation associated with the Oil and Gas Industry. 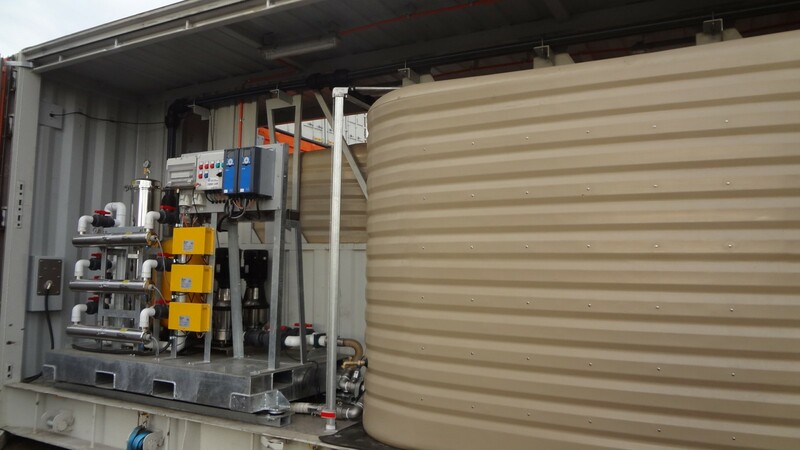 This Portable Water System was designed within a standard 40[ft] shipping container for a customer to provide a seamless supply of potable water for remote camps. 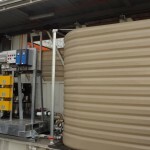 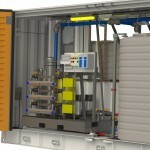 To achieve this, the water is delivered into the storage tanks where the pumps drive stored water through a cartridge and UV disinfectant arrangement before delivering potable water on demand. 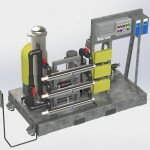 A variable speed pump system enables consistent pressure, regardless of the flow being generated. 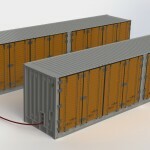 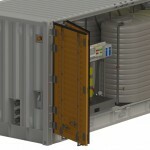 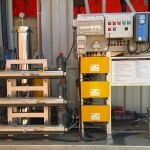 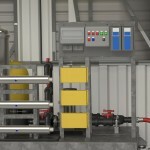 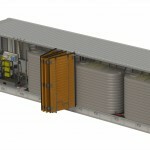 The pump station has been specifically designed to be replaceable on site without the need for a qualified electrician.